"World of Princesses Ministries in Uganda"
World of Princesses Ministry is a Girl-Oriented Ministry founded by Rev. Sr. Irene Lucy Onyai of the Little Sisters of Mary Immaculate of Gulu with the goal to empower and emancipate the Girl-Child, improve their self worth, reduce early marriage and increase educations within Nebbi Catholic Diocese and Uganda as a whole. This came up because of the disadvantageous position that the Girl-Child is in. Many girls are despised in the society: They are sexually exploited, are not educated, suffer early pregnancy and school droputs, are poor and dependants. Because of her passion for the Girl-Child, Rev. Sr. Irene Lucy Onyai organized the first diocesan girl's conference codenamed Princesses' Conference in January 23rd-26th. This led to the formation of the Ministry. The Ministry is registered under the Little Sister of Mary Immaculate, Nebbi Catholic diocese and Catholic Charismatic Renewal Youth Movements. An empowered and an emancipated God fearing Girl. 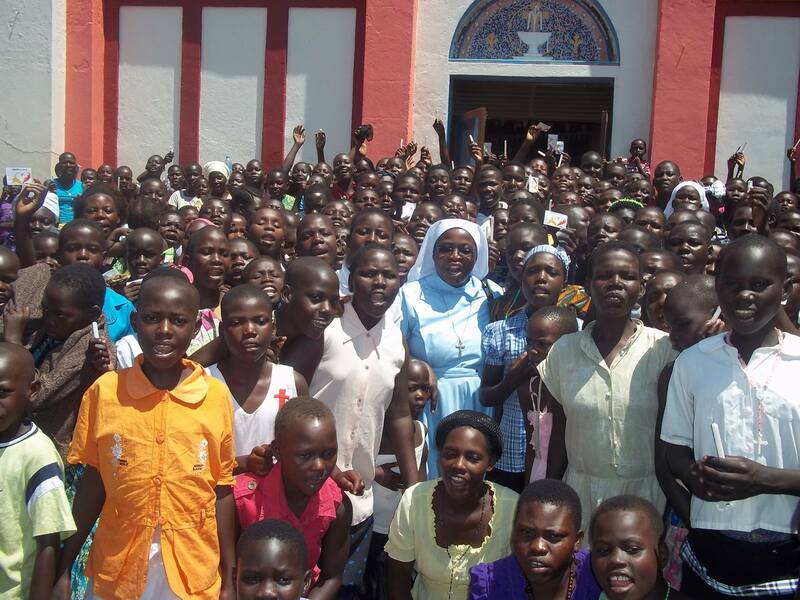 The Little Sisters of Mary Immaculate of Gulu was founded by Bishop Angelo Negri, a Comboni Missionary. In 1936, he was inspired to start a new congregation for the African sisters, fulfilling the desire expressed by his predecessor, Monsignor Antonio Vignato, Apostolic Prefect of equatorial Nile. The Congregation began in Gulu northern part of Uganda, EastAfrica. It was in 1939 when the first 10 girls from Mary Immaculate primary School began to ask His Lordship Bishop Angelo Negri to allow them to become nuns. They were placed under the care of Rev. Sr. Angioletta Dognini, a Comboni Sister who became the Co-Foundress of the congregation. 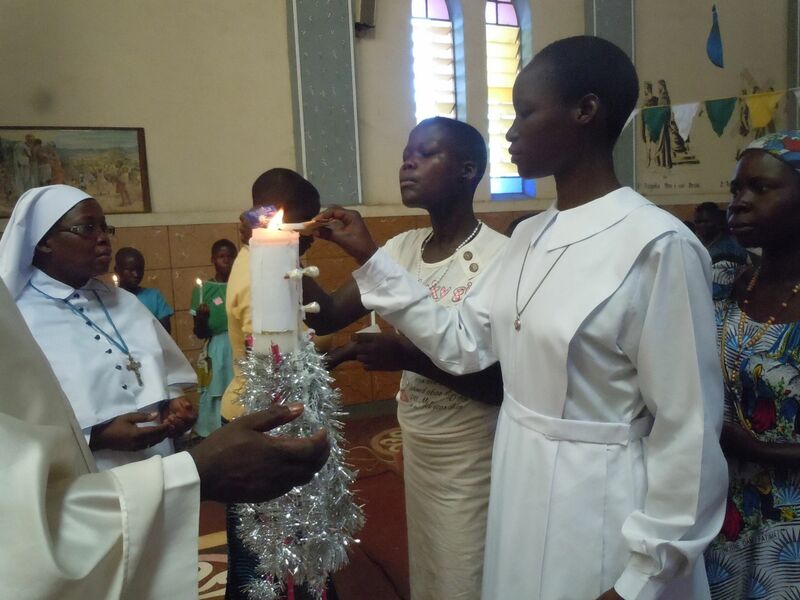 On Christmas day of 1942, six girls became novices and on the feast of Epiphany of 1945 four girls out of the six novices took the vows of chastity, poverty and obedience, thus the first professions in the congregation of the Little Sisters of Mary Immaculate of Gulu. 6. Give us Music and Public Address equipment for the conferences and camps.